SOLD!!! But we have others! Complete the GET IN TOUCH form on this page or check out our FEATURED PROPERTIES. Charming, perfectly maintained single-story David Weekly home in the quiet gated community The Reserve: Castle Hills. 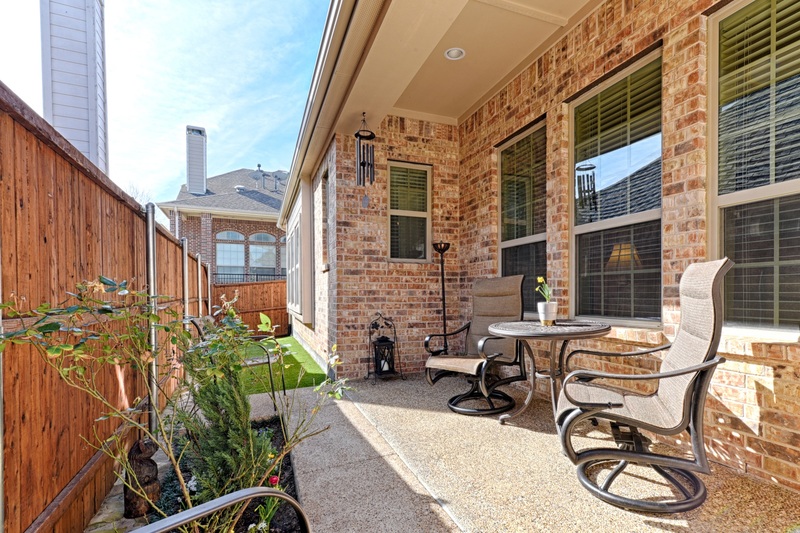 Residents enjoy the added security of this gated community within Castle Hills with its private amenity center, fitness center, fabulous pool, Boot Lake park, and access to walking trails and The Lakes golf club. This lovely home offers nearly 2,200 sq. 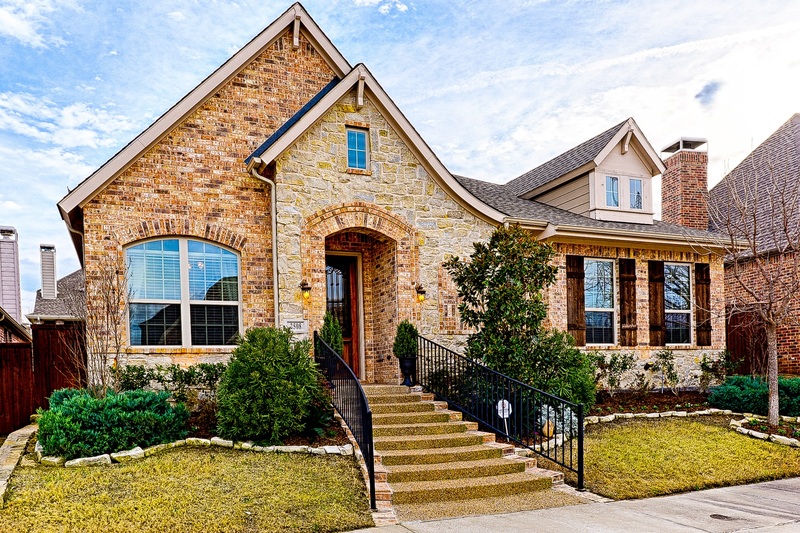 ft. of luxury with 3 bedrooms and 2 1/2 baths, Hand scraped hardwoods throughout, carpeted bedrooms, custom drapes & more, and a Private Study & Open Concept Kitchen, Large Dining Area & Family Room with French door leading out to a Covered Patio. The Kitchen features upgraded Stainless Steel Appliances, Granite counter tops, and breakfast bar seating! This home offers a split bedroom floor plan with a Large Private Master Bedroom. In addition, all front yard lawn maintenance is included with the HOA: weekly mowing, periodic tree trimming and mulch replacement, ensuring that all the homes are neat and tidy all year long. 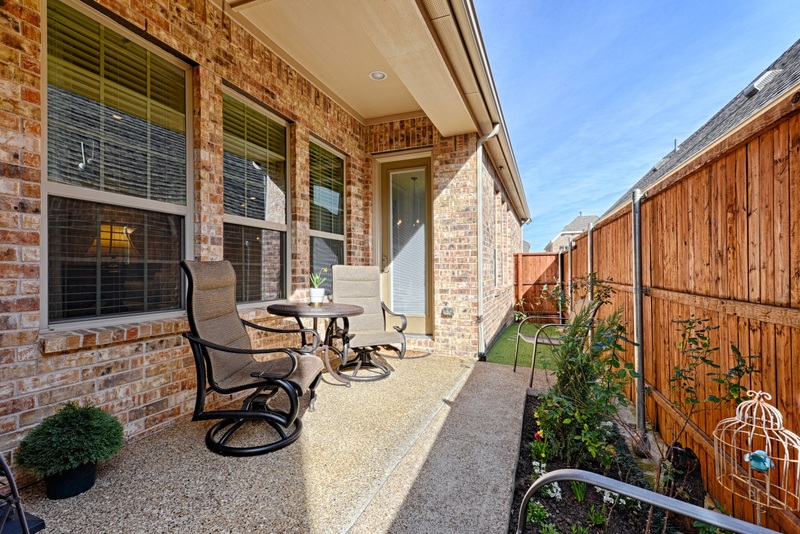 And, the back yard is synthetic turf – offering truly maintenance free outdoor living! The Reserve offers convenient access to freeways and airports, the awesome shopping, restaurant, and entertainment venues of Grandscape and Legacy West, the Lakes at Castle Hills Country Club, the Village Shops & Plaza, and 25 fabulous community parks. From the Dallas North Tollway take Parker Road (FM 544) & go West to Josey Ln. Turn left on Josey Ln. Turn right on King Arthur Blvd. Turn right on Lady of the Lake Blvd. Across from The Lakes at Castle Hills club house turn right on King Galloway Dr. & enter gate code. Turn right on Lady Amide Ln, third house on the right. 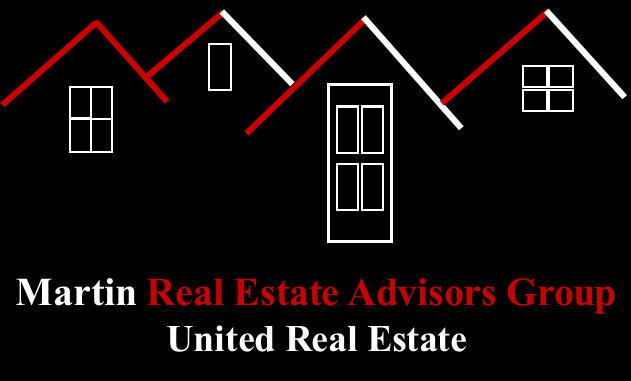 For more information on this lovely home, MLS#: 14017564, contact Barbara Martin with Martin Real Estate Advisors Group | United Real Estate at 469-262-5411 or just complete the GET IN TOUCH form on this page.